Are You Ready For Your SOLD Sign? So are you ready to get started? 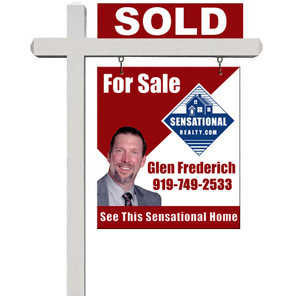 Yes, there are a lot of steps, but that is why Glen Frederich and the Sensational Realty Team are here to help you every step of the way. Take the first step by contacting us, and requesting a FREE, no obligation consultation to talk about selling your home.